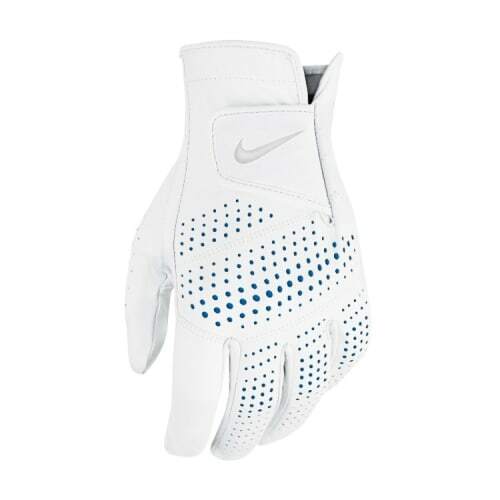 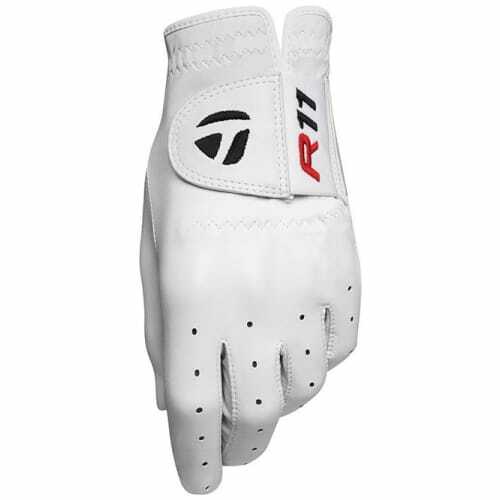 Offering optimal grip even in the most extreme conditions, making the Taylormade all weather gloves a must have. 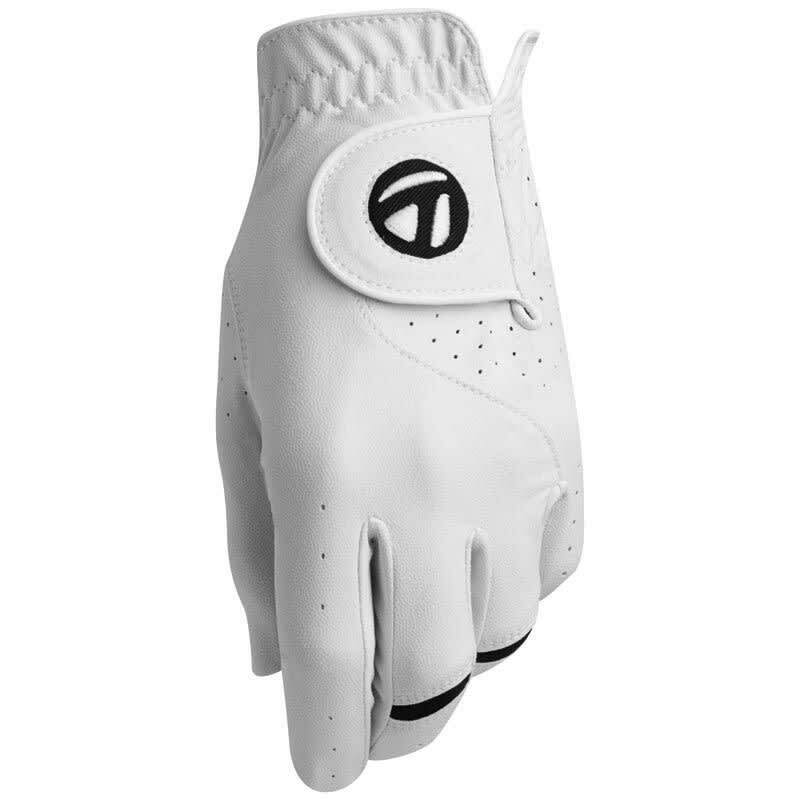 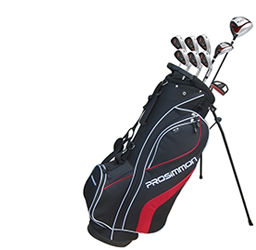 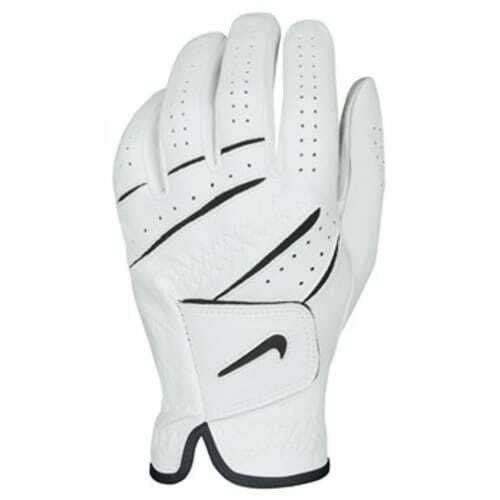 The latest premium synthetic leather offers optimal grip even in the most extreme conditions, making the Taylormade all weather gloves a must have. 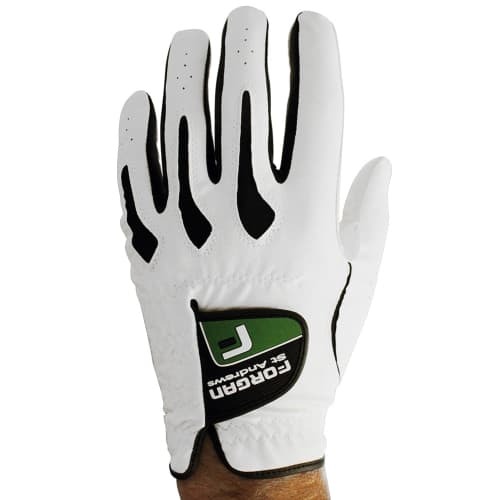 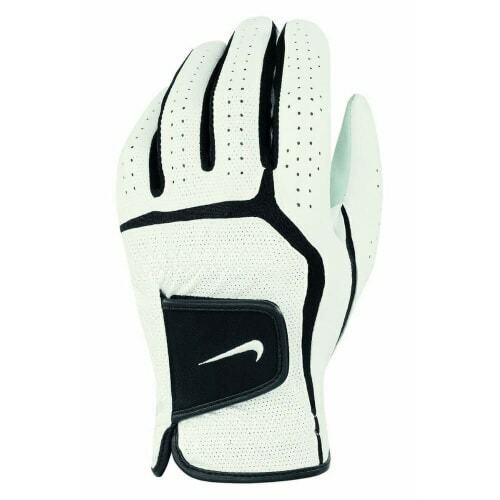 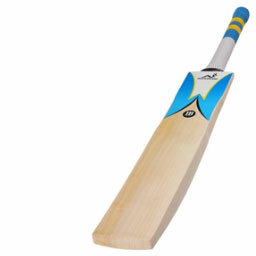 The lycra inserts have been strategically placed across the knuckles for flexibility, feel and breathability.